If you live in the UK and for some reason chose not to wake up at 5am, then you will have missed the entirety of the Australian Grand Prix. Nevertheless, even if you did catch the opening race of the 2019 season, there will have been a few facts, quirks and moments you didn’t quite catch first time around. Ricciardo’s first race for Renault couldn’t really have gone much worse – after a disappointing qualifying left him 12th, he lost his front wing before the first corner after catching it on the side of the track while trying to overtake. Eventually Ricciardo retired from his home GP for the third time in his career – but not before he had already embarrassed himself while trying to throw Renault -branded caps into the home crowd. We knew Williams were struggling after their testing nightmare – but this race weekend has shown they aren’t just bad, they’re Super Aguri bad. 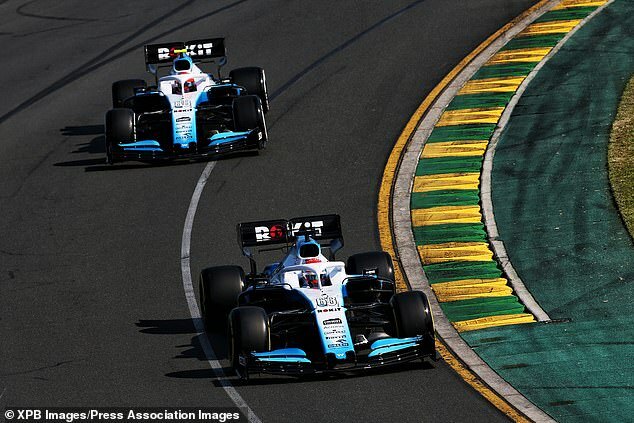 Both cars managed to finish the race, but by the end Robert Kubica was 87 seconds behind team mate George Russell – who himself was 22 seconds off 15th placed Antonio Giovinazzi. Norris not as good as Vandoorne? Lando Norris was arguably the story of qualifying, reaching eighth on the grid with a superb lap. However the race itself was less extraordinary for the 19-year-old, as he eventually finished down in 12th. 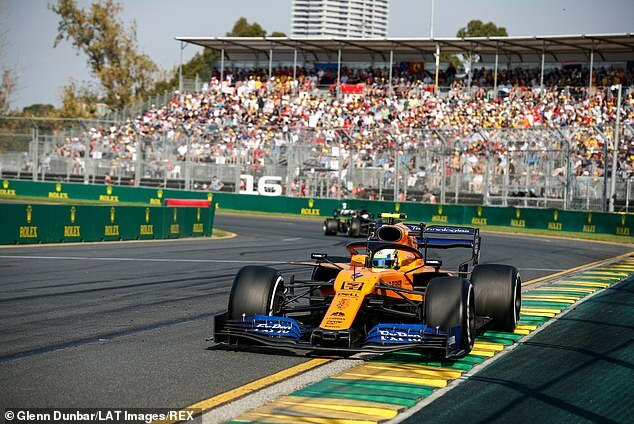 It means he has not managed what the last three McLaren rookies (Stoffel Vandoorne, Kevin Magnussen, Lewis Hamilton in 2007) all achieved – points in their maiden race. 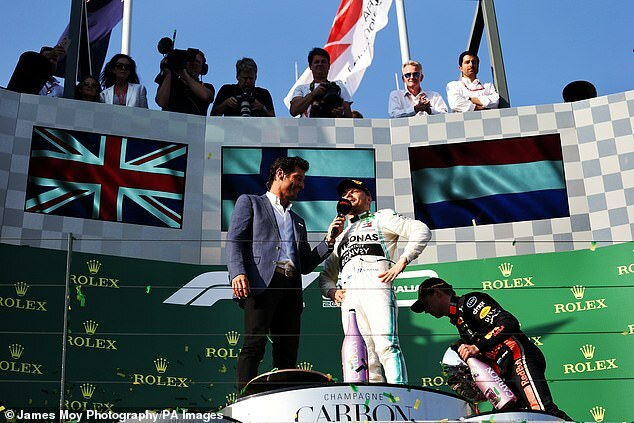 Standing atop the podium after a hugely impressive victory, Valtteri Bottas revealed what fueled his superb display – porridge. He was interviewed by ex-F1 star Mark Webber, who like everyone else was amazed that Bottas had so thoroughly outshone Lewis Hamilton. 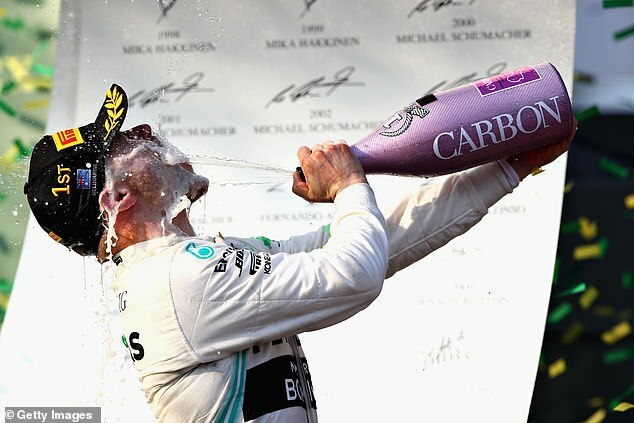 As well as winning the race, Bottas also earned a point for setting the fastest lap of the race, which is being awarded this season for the first time in 60 years in F1. That meant Bottas took home a grand total of 26 points from the race – the most ever for a single driver. This was also his first win since the last race of 2017, after he went the entirety of last season without victory. 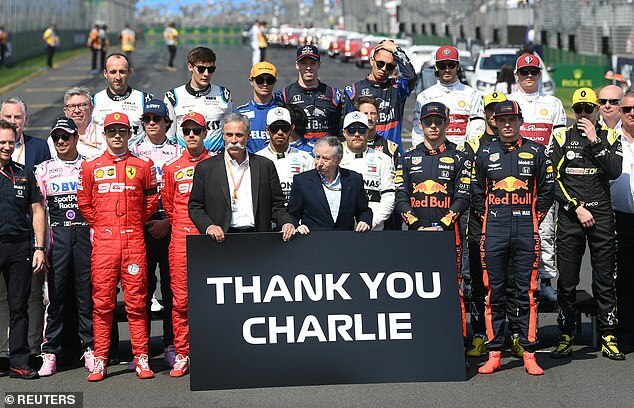 The race began on a sombre note as Albert Park fell silent to remember long-serving race director Charlie Whiting, who died suddenly on Thursday aged 66. Whiting, who had worked in F1 for more than 40 years and as race director since 1998, was a popular and respected figure in the sport. The silence was also a mark of respect to the memories of the victims of the recent terrorist atrocity in Christchurch.